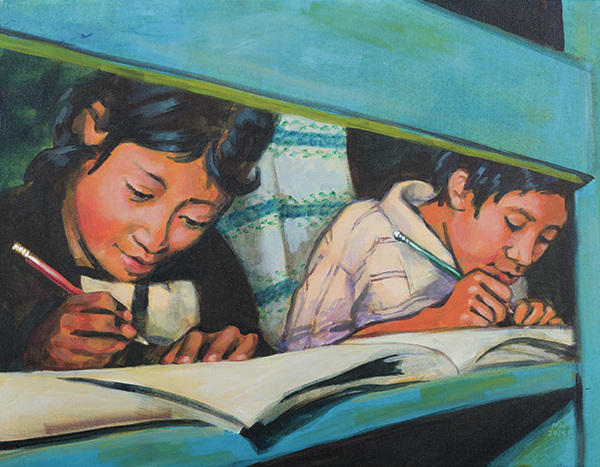 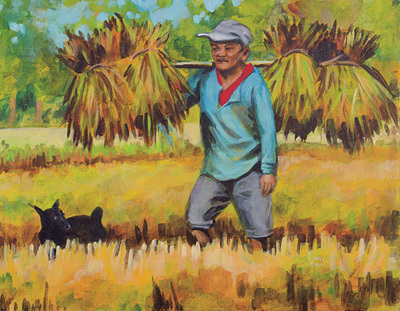 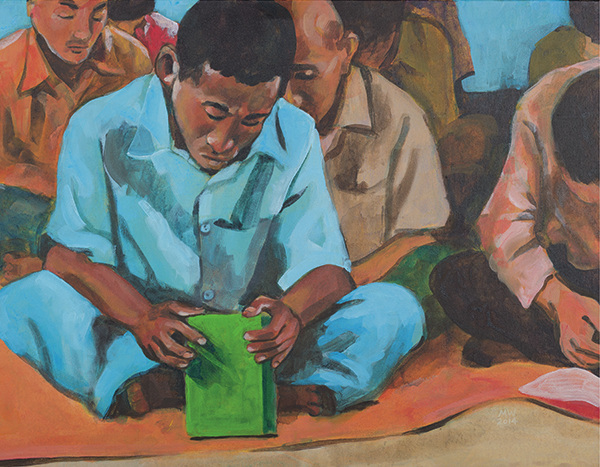 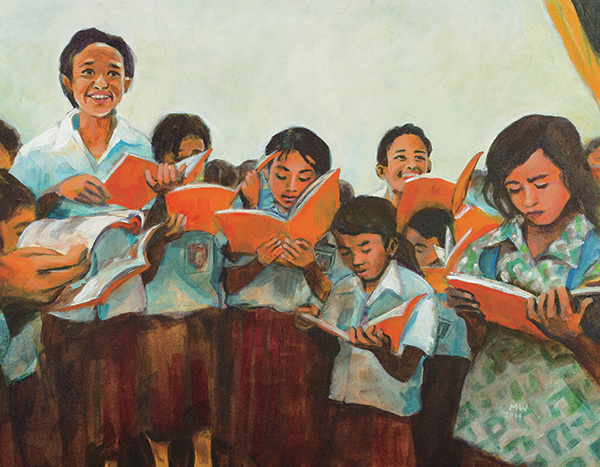 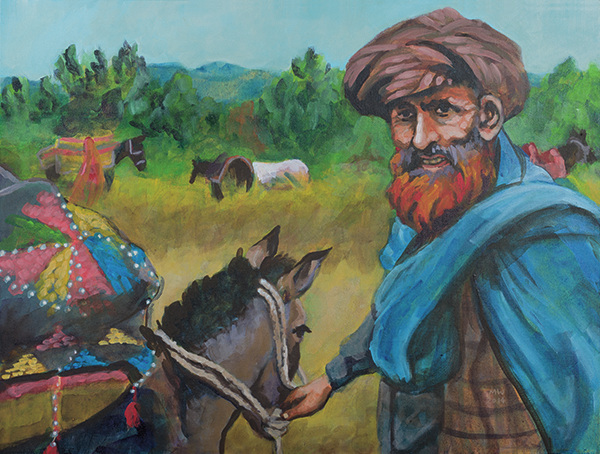 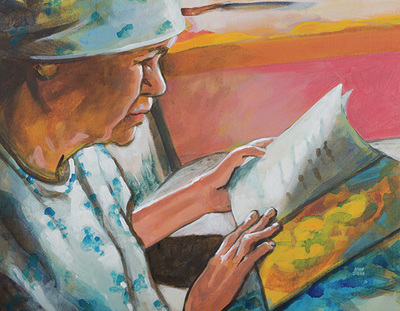 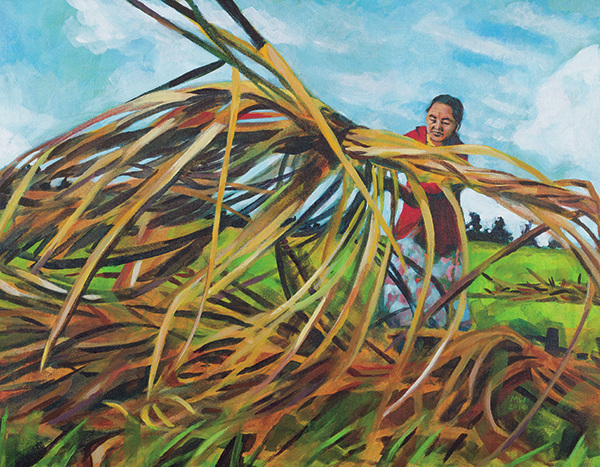 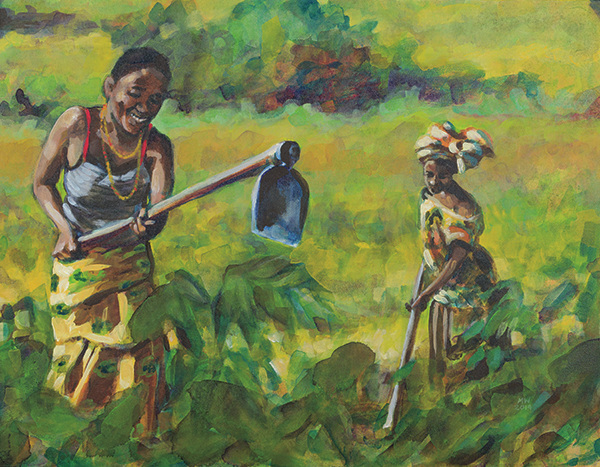 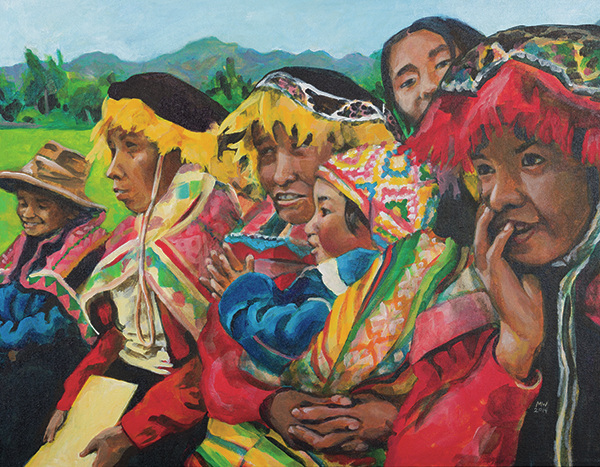 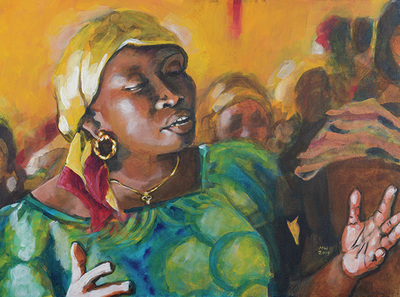 For 2015, I was commissioned to paint 12 pieces for Wycliffe Canada's annual calendar. 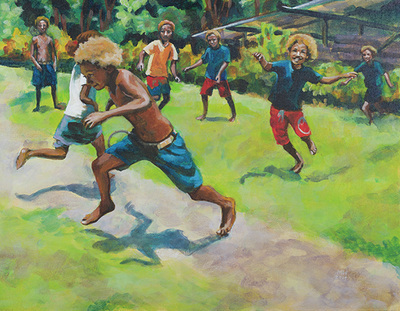 It had a print run of 23 000. I got to work with the photographs chosen by their graphic design and photojournalism team to capture the essence of the people they work with around the globe. It was such a neat challenge to paint things that were not my typical subject matter with pictures composed differently how I would set them up. The graphic design team at Wycliffe is top notch and I learned so much about how they translate painted images into print media. 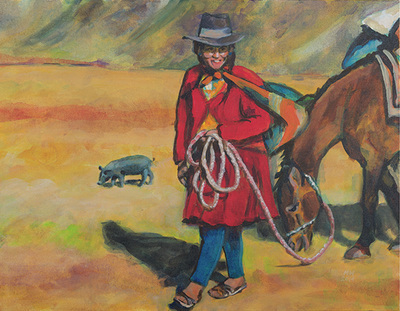 It was an amazing experience.